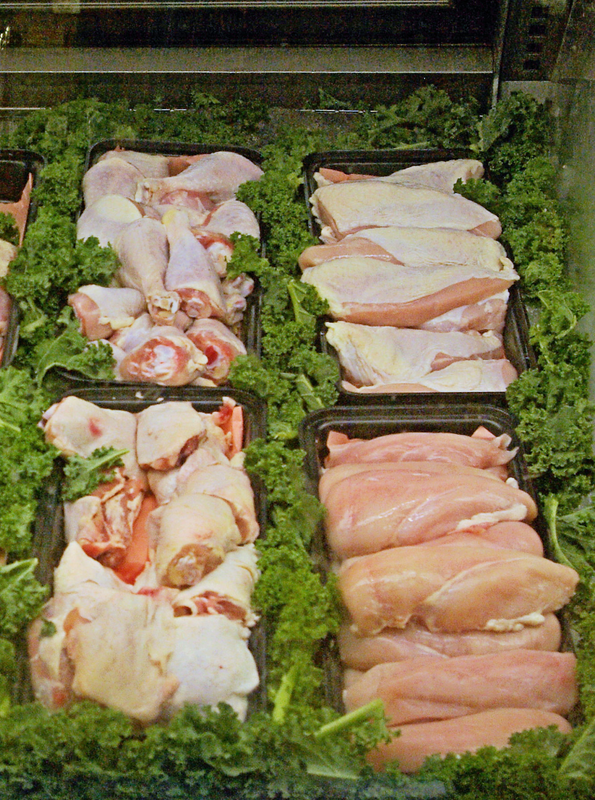 The Meat Department staff at Glen Ellen Village Market will help you find exactly what you want when you are planning a special dinner. They will cut your selection to your specifications. They can also suggest meat items for any occasion. 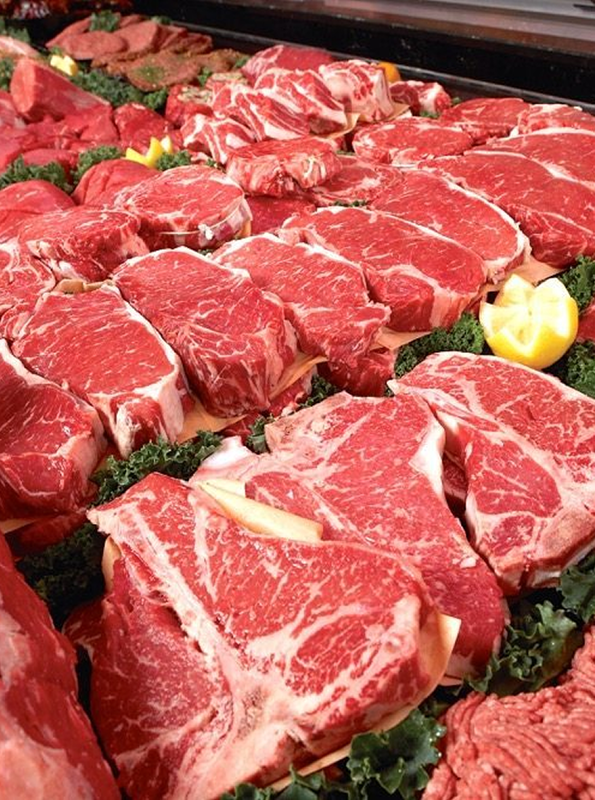 Certified Angus Beef and Organic Beef are available. 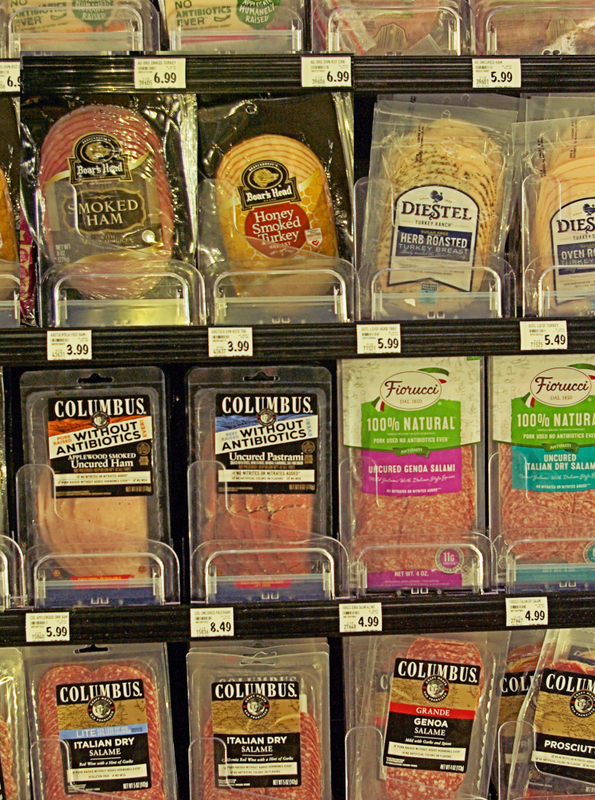 Visit the Boar’s Head for specialty meats and great flavor. 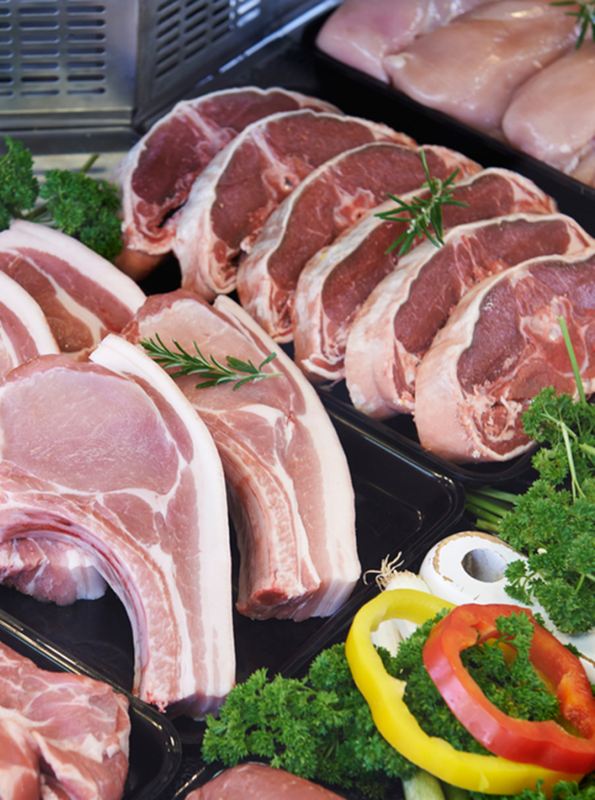 We only carry the finest in sausage, bacon, chicken, pork, lamb and beef. 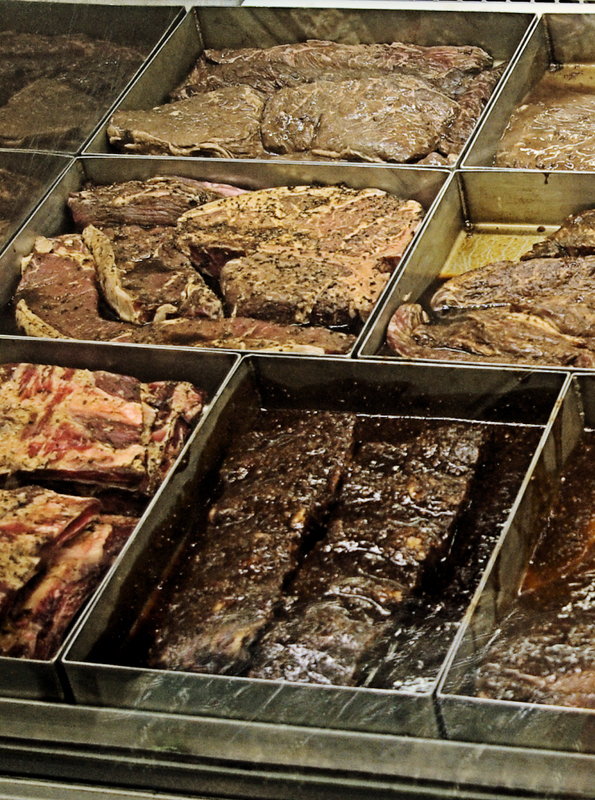 Choice cuts for steaks, ribs, tri-tip, roasts and more. You will be pleased that you shop at Glen Ellen Village Market.